Phoenix Wright gets more than her barganed for when he employs a mysterious new lawyer into his company with no last name, and a dubious background that no one can figure out. Will things work out for the best for Wright and Co? Or has Zed, the new lawyer got darker intensions installed for them? 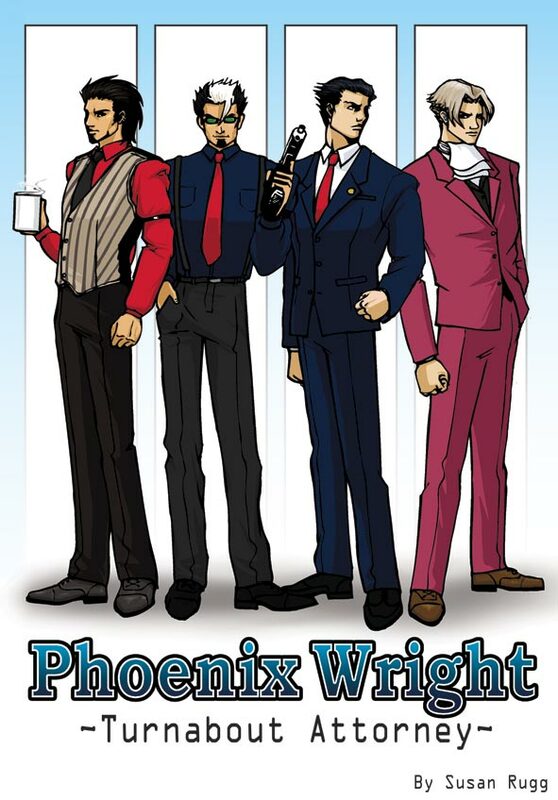 My first out of about 5 teaser pages for the Phoenix Wright fic I'm writing. I thought that since not alot of the people that watch me here actually know WHAT Phoenix Wright is, that I'd give kind of an intro to the story.